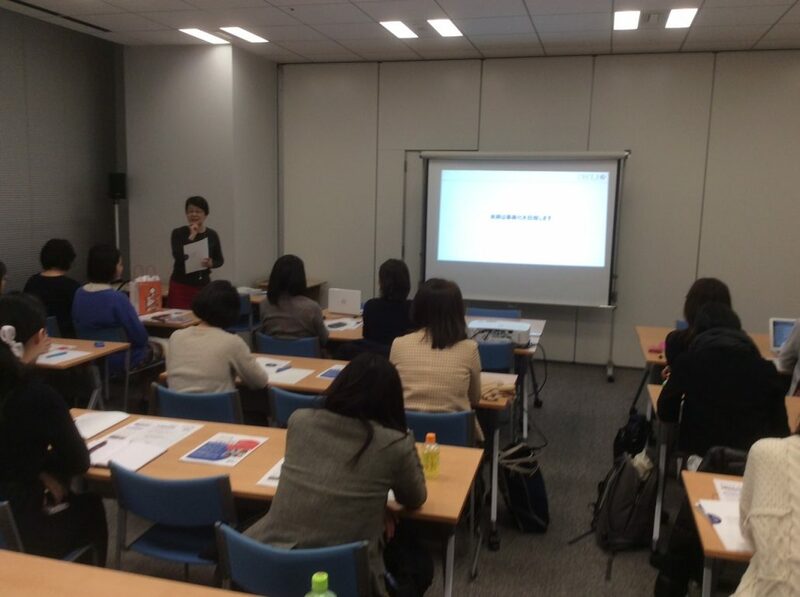 On Monday 1/7, JWLI Fellows held an information session on JWLI program. Nearly 30 people participated, even though it was a regular weekday. Thank you for those who showed up at the session. Meanwhile, JWLI Boston office will be holding another information session by using Zoom on January 16th, 10pm-11pm (Japan time). More information will be coming soon, so stay tuned! 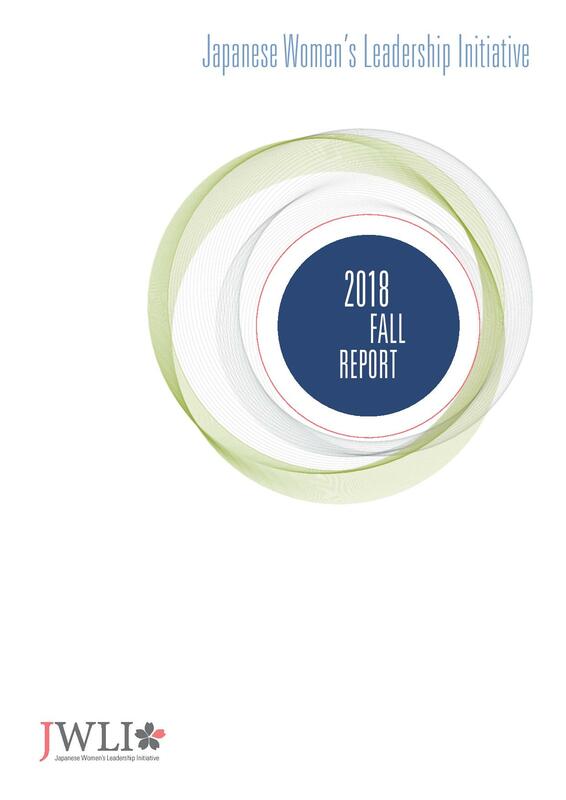 The JWLI Fall 2018 Report is now ready! From our Fellows’ experiences in Boston to their Action Plans, the report will give you a full understanding of JWLI and our mission for women empowerment. To read our full report, please click here. Atsuko’s story was featured in the Boston Globe! Click here to check it out. http://jwli.org/wp-content/uploads/2017/06/jwli_logo.png 0 0 admin http://jwli.org/wp-content/uploads/2017/06/jwli_logo.png admin2018-11-20 17:23:592018-11-20 17:24:46Atsuko was Featured in the Boston Globe! 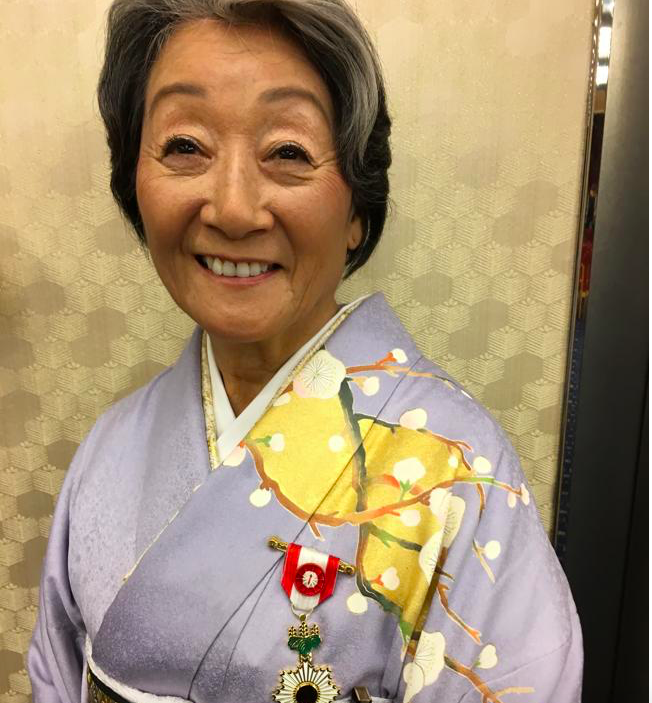 On November 3rd, the Japanese Government announced that the Order of the Rising Sun, Gold Rays with Rosette, one of the highest orders bestowed upon civilians, will be conferred by the Japanese Emperor upon Atsuko Toko Fish, in recognition of her contribution to the advancement of women’s leadership in Japan. In the wake of the earthquake and tsunami disaster in March 11, 2011 in Tohoku, northeastern region of Japan, Atsuko established the Japanese Disaster Relief Fund – Boston (JDRFB) with The Boston Foundation (TBF) and the Japan Society of Boston (JSB) to support immediate and mid-term recovery. Atsuko visited Tohoku several times after the disaster to assess and evaluate the needs of the people and community. 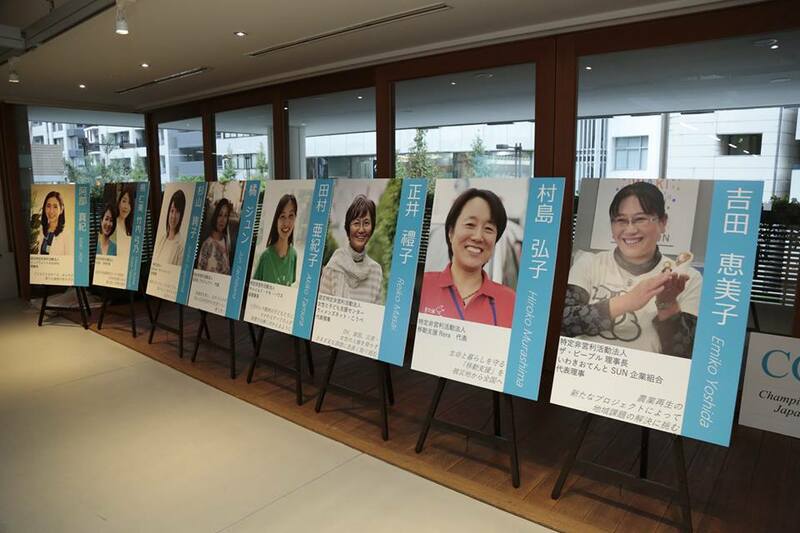 Over two years, JDRFB raised $7 million and contributed for 19 organizations in the affected Tohoku region. Atsuko also founded The Japanese Women’s Leadership Initiative (JWLI) in 2006. 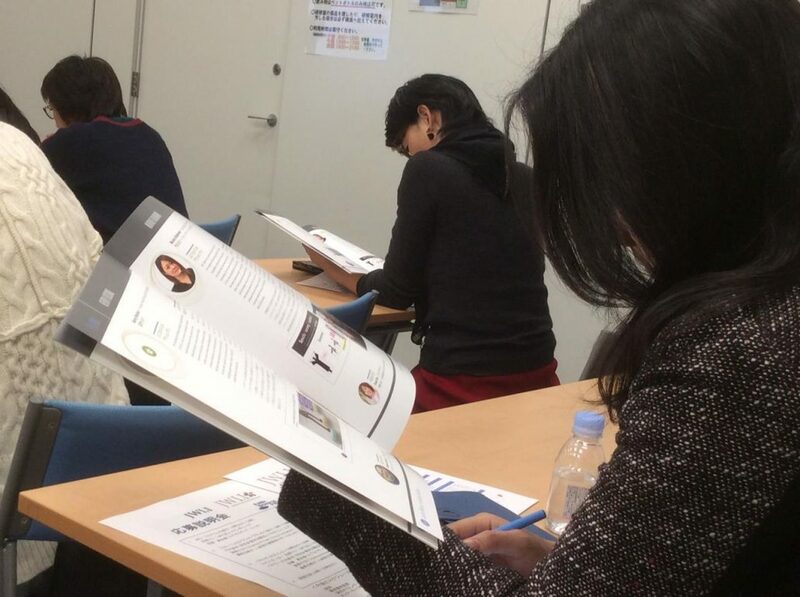 The JWLI is a two-year leadership development program that invests in emerging Japanese women leaders from the social sector across Japan. 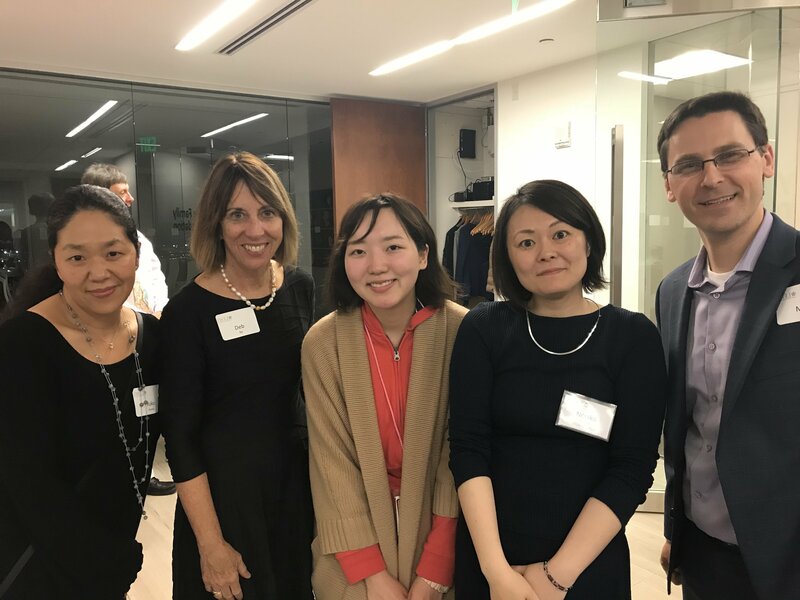 Through a four-week training in Boston, participants acquire confidence to lead, skills and knowledge to manage, and create a plan to make social change and innovation in Japan. 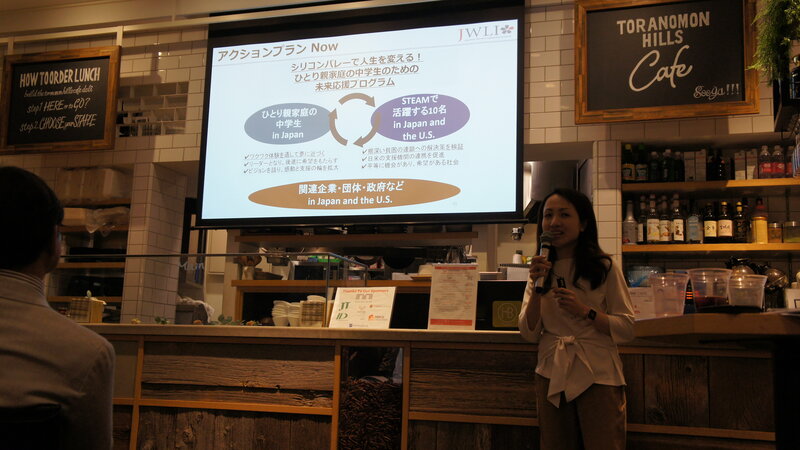 JWLI is one of the leading women’s leadership programs in Japan. 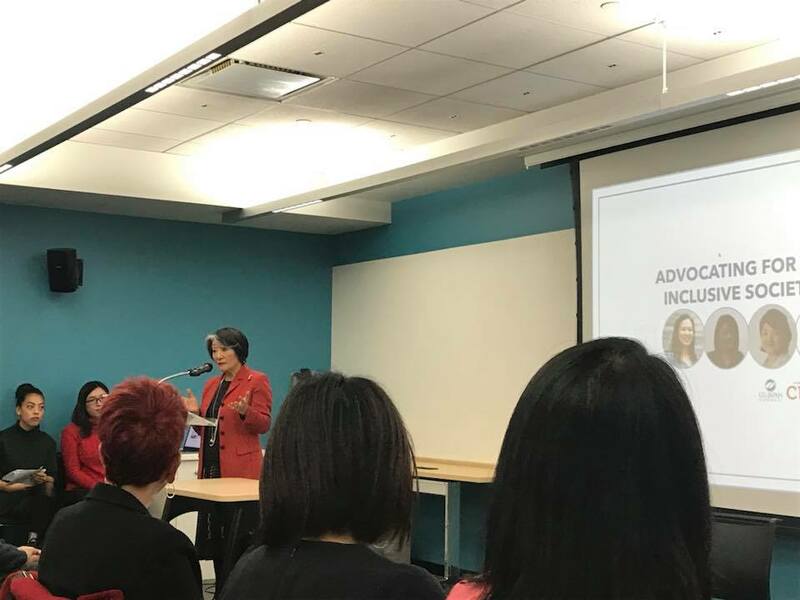 Locally, Atsuko also served as Board Chair of the Asian Task Force Against Domestic Violence (ATASK) for over 10 years, the largest New England agency serving Asian victims of domestic violence. She was also a board member of The Boston Foundation (TBF) and Simmons College, and currently serves as a board member of Ellis Memorial, an Overseer of the Museum of Fine Arts in Boston (MFA) and the Advisory Board of Berklee College of Music. 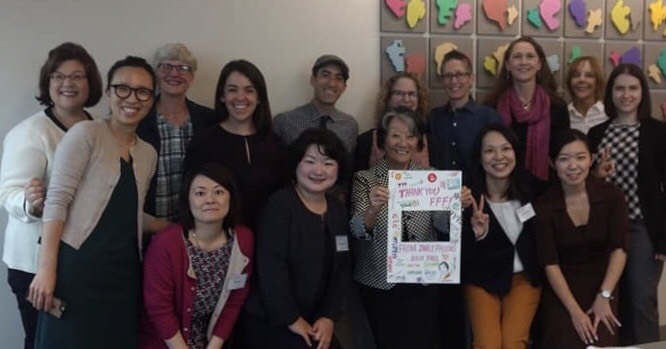 The 2018 Fellows did an amazing job at the Pitch Event in Japan! 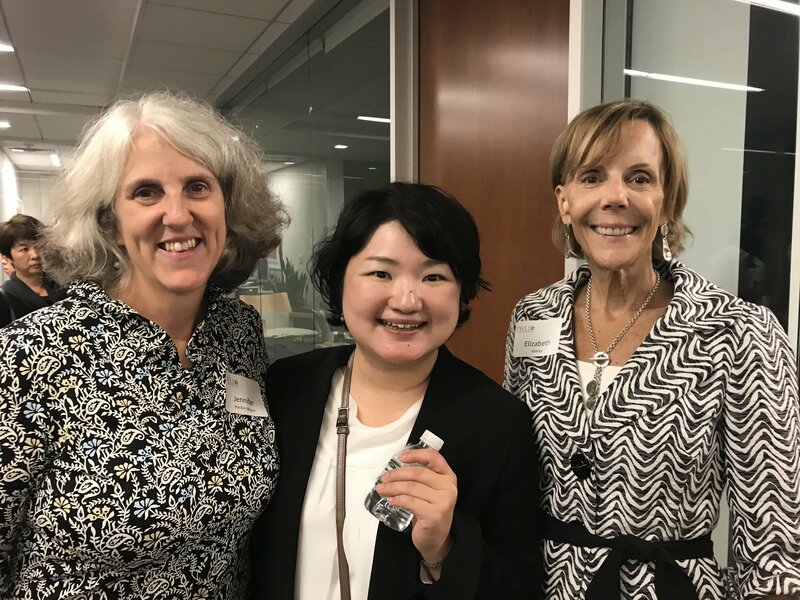 The Fall Fellows – Mayumi Ando and Noriko Kadonome -presented their Action Plan for the coming two years, while the alumni – Saori Osu from 2017 and Haruka Maruno from 2018 Spring -presented the progress they have achieved so far. The event space was packed and so many of the audience shared great ideas and asked questions. Thank you to all those who came and offered resources and connections! 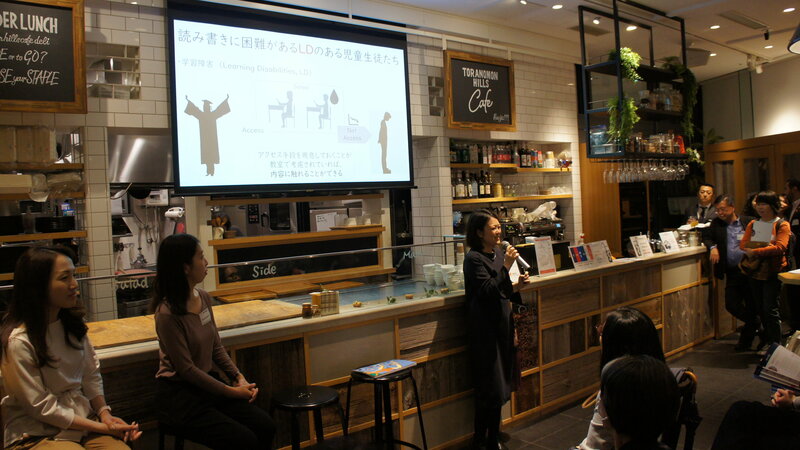 Special thanks to Dr. Yamakawa, JWLI executive coach, for giving feedback to all our Fellows and helping them on their journey, and to Venture Cafe Tokyo, for their partnership and for helping make this event a success! http://jwli.org/wp-content/uploads/2017/06/jwli_logo.png 0 0 admin http://jwli.org/wp-content/uploads/2017/06/jwli_logo.png admin2018-11-16 09:00:012018-11-26 18:38:38Nov. 15 Pitch Event Ended in Success! JWLI Fall 2018 Program Has Wrapped Up! Congratulation 2018 Fall Fellows on completing the program! On their final day in the program, the Fellows presented their Action Plans to a room full of friends and supporters from our Host Organizations. 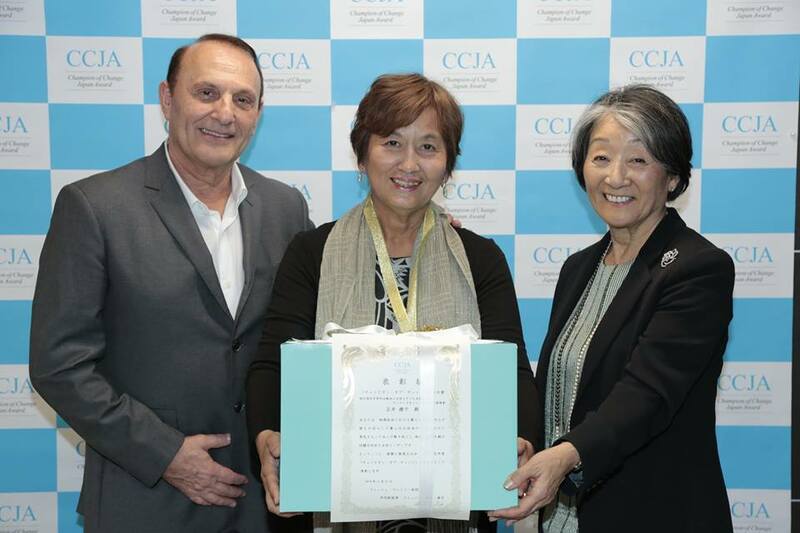 A lunch reception and emotional graduation ceremony followed, where Atsuko Fish, JWLI founder, presented a certificate of completion to each Fellow. This is only the beginning! JWLI looks forward to continuing to be by your side as you start executing your Action Plan in Japan! Special thanks to the host organizations and Japan Society of Boston for all the support. The Fellows learned valuable lessons from all of you. 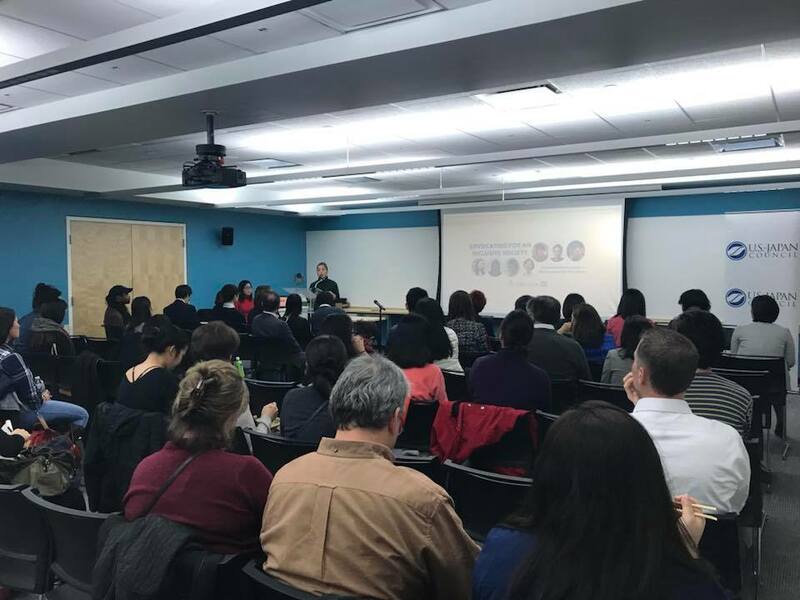 We would also like to extend our thanks to those who came to the Advocating for an Inclusive Japan event and the Fellows’ final presentations. With all of your support, 2018 JWLI Fall program has ended in a huge success! http://jwli.org/wp-content/uploads/2017/06/jwli_logo.png 0 0 admin http://jwli.org/wp-content/uploads/2017/06/jwli_logo.png admin2018-11-03 09:00:492018-11-26 18:51:47JWLI Fall 2018 Program Has Wrapped Up! 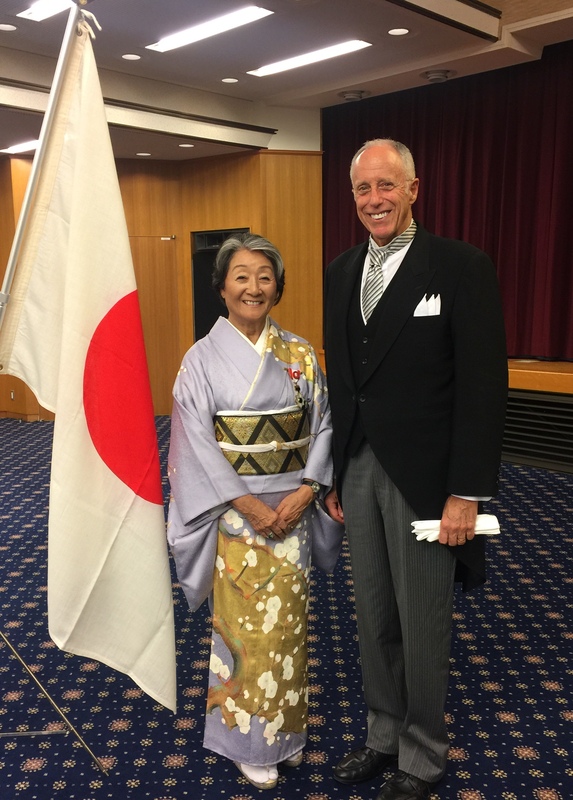 Advocating for an Inclusive Japan Event a Huge Success! 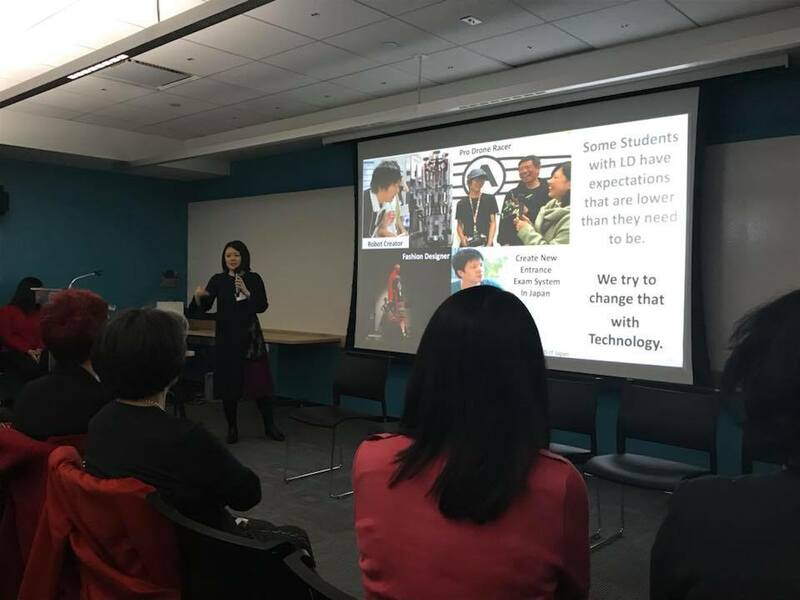 Atsuko Fish kicked off the special presentation event at CIC Cambridge, co-hosted by U.S. -Japan Council, Tomodachi Initiative, and CIC Cambridge by giving an open remark, introducing the program and the Fellows! The Fellows then gave powerful presentations to a crowd of nearly 100 people. http://jwli.org/wp-content/uploads/2017/06/jwli_logo.png 0 0 admin http://jwli.org/wp-content/uploads/2017/06/jwli_logo.png admin2018-10-31 09:00:152018-11-26 18:52:56Advocating for an Inclusive Japan Event a Huge Success! 2018 Fall Program Has Started! 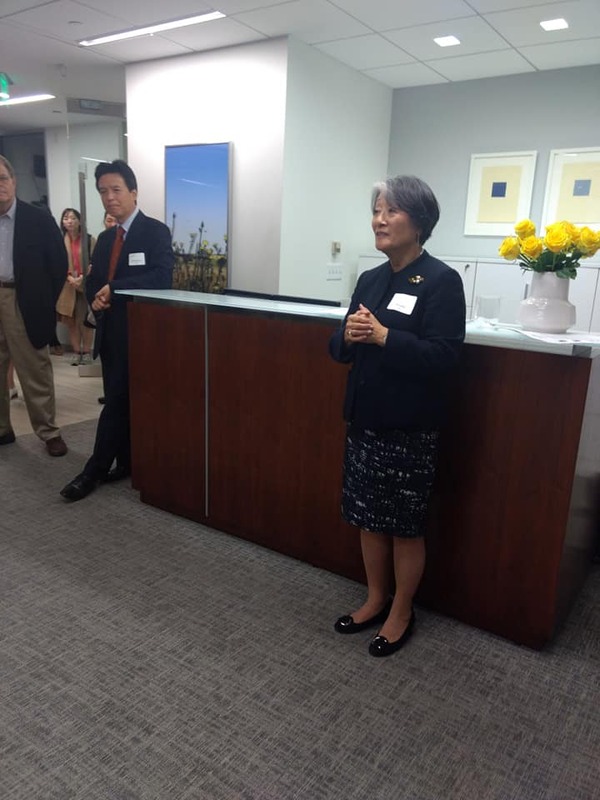 On Tuesday, October 9th JWLI Founder Atsuko Fish hosted a welcome reception for the start of the Fall Program. The reception took place at Fish Family Foundation located in Boston, and many friends came together to welcome the four new Fellows. Atsuko founded JWLI in 2006 with this year being its 12th anniversary. 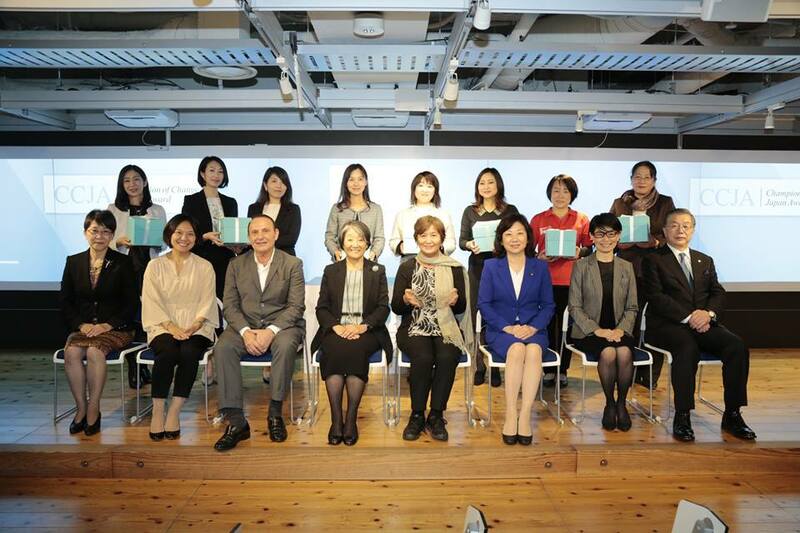 As the primary mission of the program, JWLI empowers Japanese women to become leaders and make positive social change and innovation in Japan. http://jwli.org/wp-content/uploads/2017/06/jwli_logo.png 0 0 admin http://jwli.org/wp-content/uploads/2017/06/jwli_logo.png admin2018-10-10 09:00:292018-11-26 18:52:362018 Fall Program Has Started! 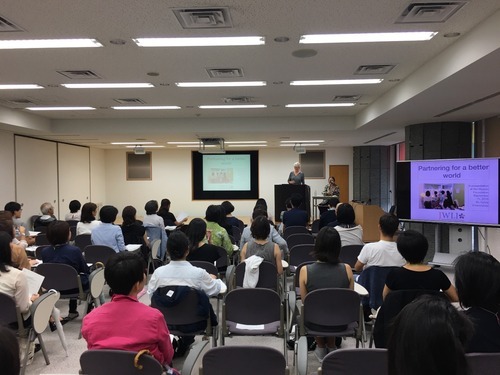 Sylvia Vriesendorp, an independent consultant who has over 35 years of experience in the field of public health, held a workshop at the Nippon Foundation. 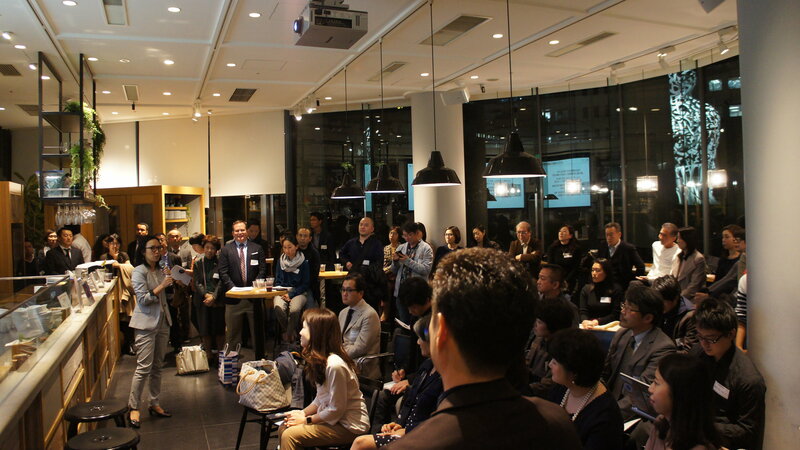 The audience included Japanese nonprofit leaders and social entrepreneurs. During the interactive workshop, the participants formed small groups and discussed pressing social issues its members were currently addressing. Despite of rainy weather, many people came to the event. Thank you for your participations!